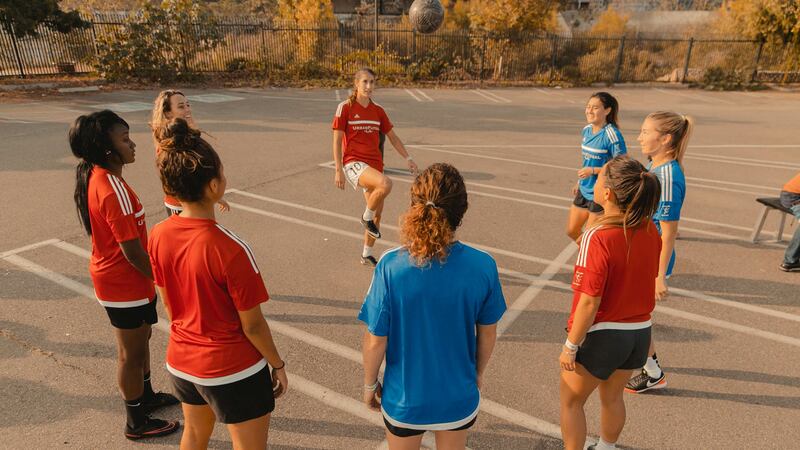 On a breezy and sunny day in Los Angeles, CA, some of the most gifted women’s soccer talent in southern California, and arguably the U.S., came to an empty parking lot to battle it out in a short-sided test of skill and will. 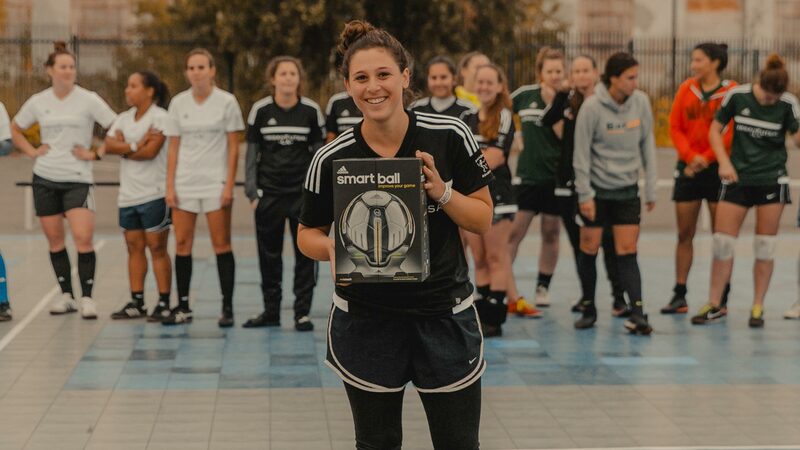 With players from the NWSL, the WPSL, and D1 colleges, this elite tournament was not for a trophy, a medal, or any monetary award. 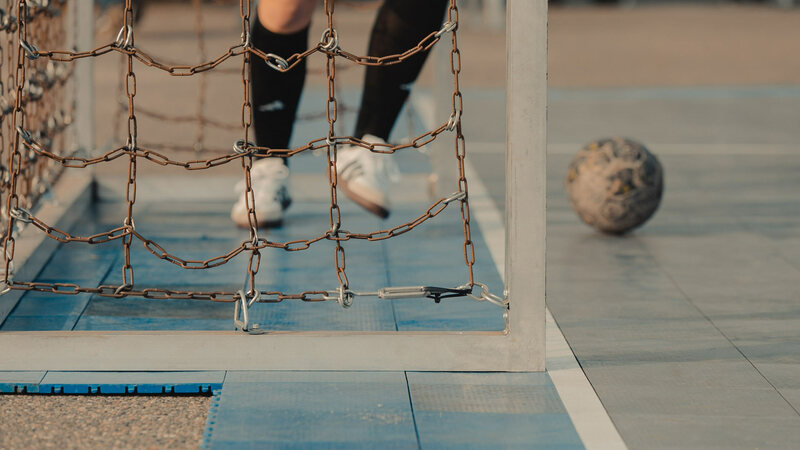 This was to see who held up when it came to quickness, tactics, and technique in the game of street football. 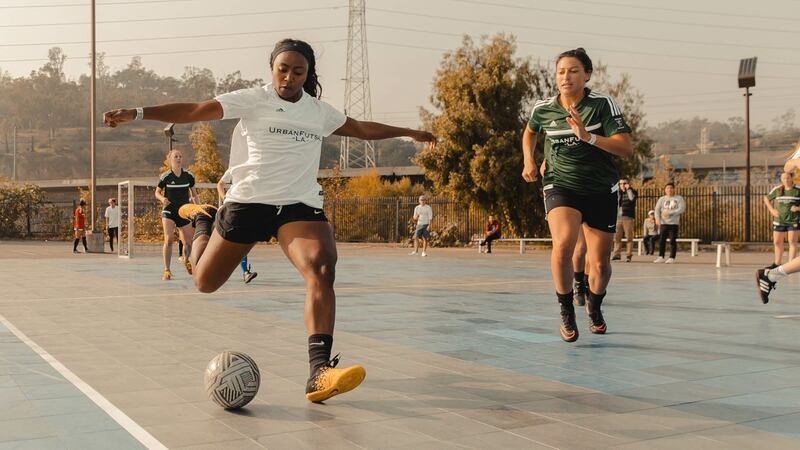 This was UrbanFutsal LA’s Baller Select: Women’s Edition. 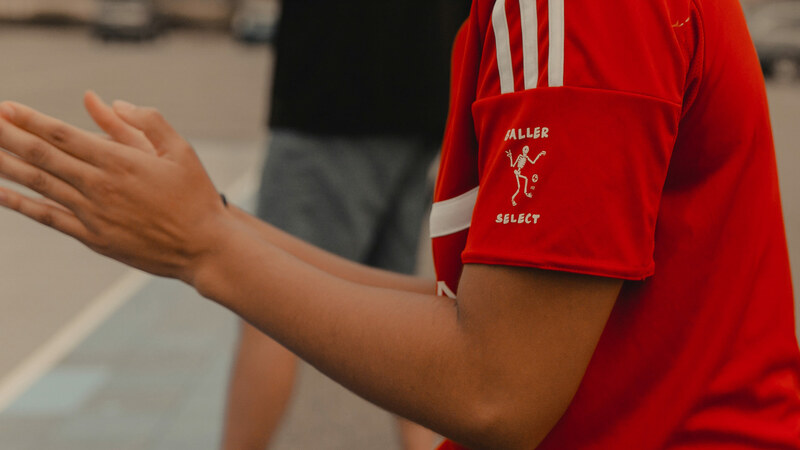 Baller Select was created for the sole purpose of seeing who the best short-sided street players were in cities from around the world. 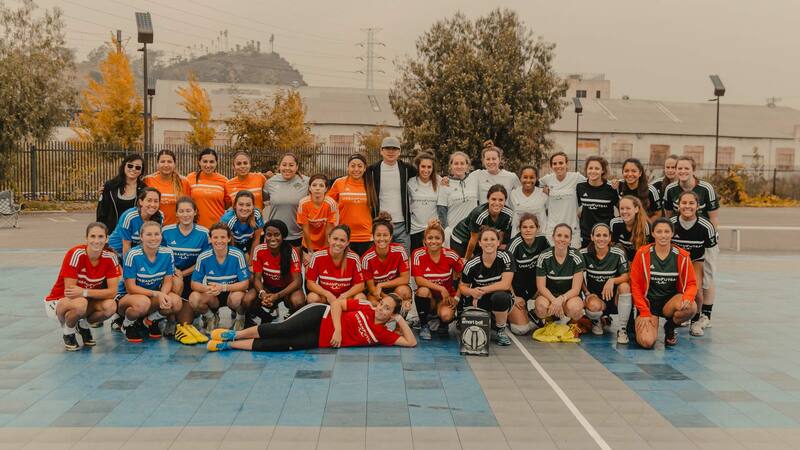 The inaugural men’s tournament in L.A. was held earlier this summer at the Base LA in a closed, invite-only night. 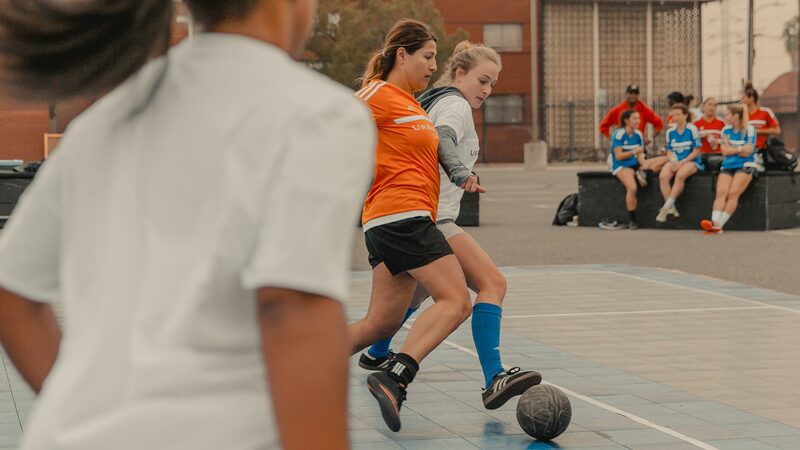 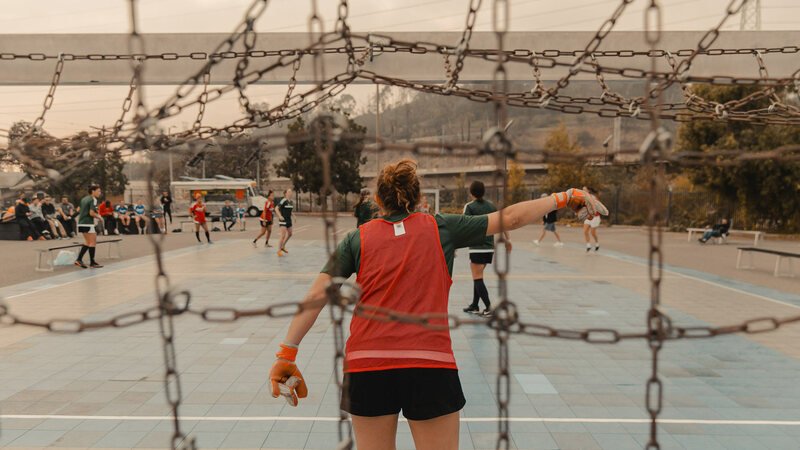 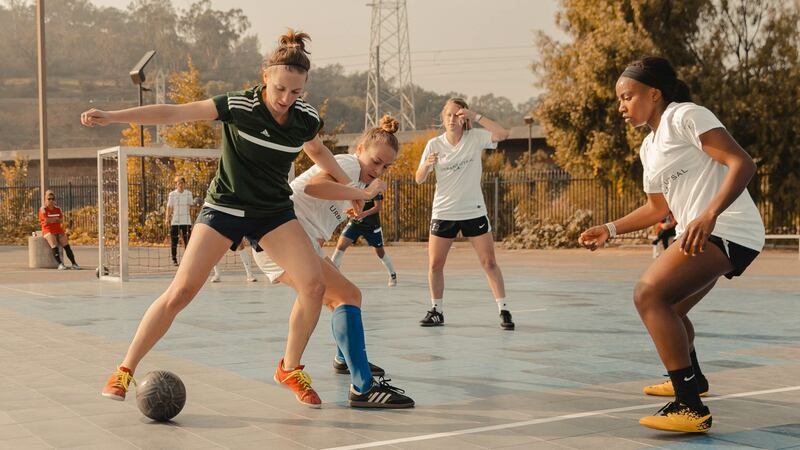 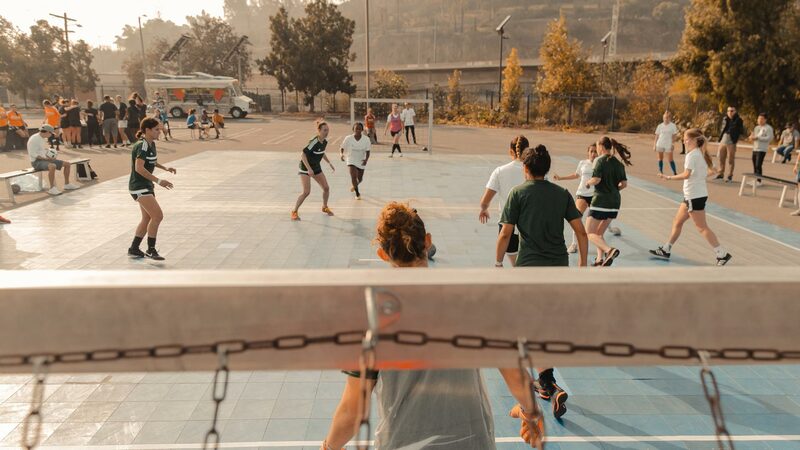 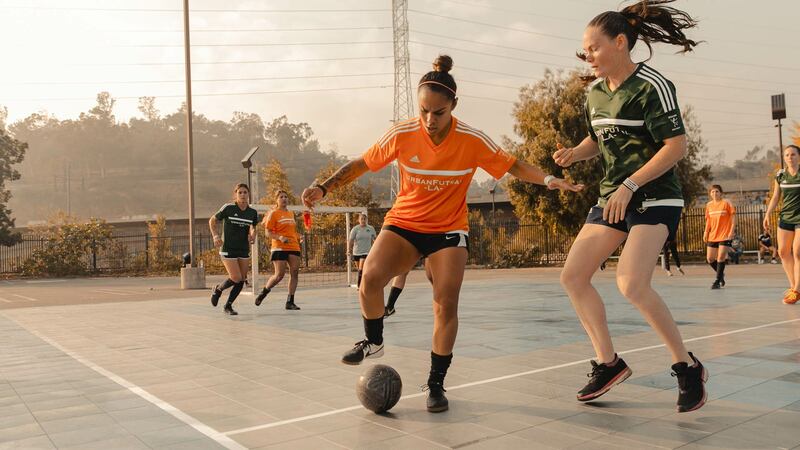 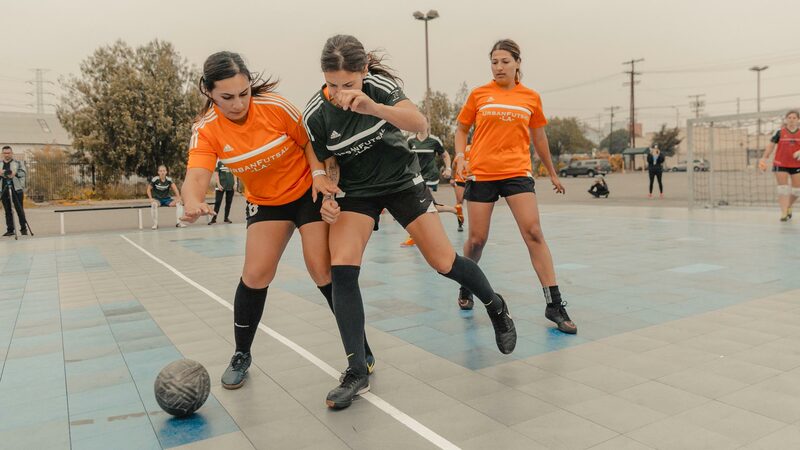 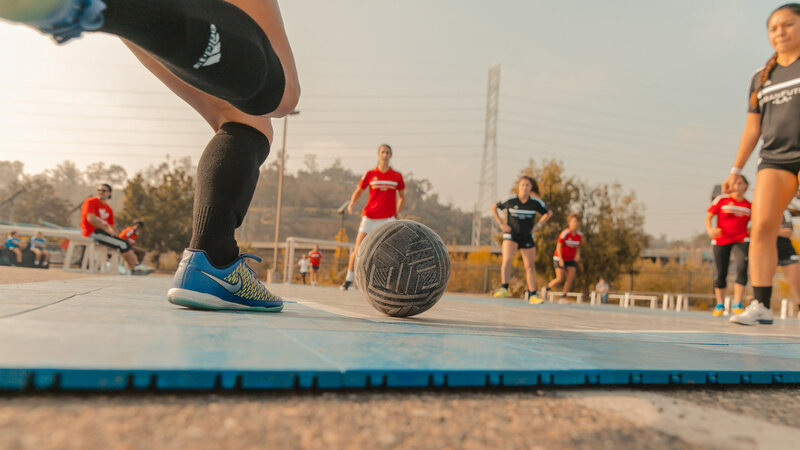 The women’s event, much like the men’s, saw many stars in the game of full-field football struggle to keep pace while more coordinated, nimble teams utilized their knowledge of futsal and street football to dominate the court. 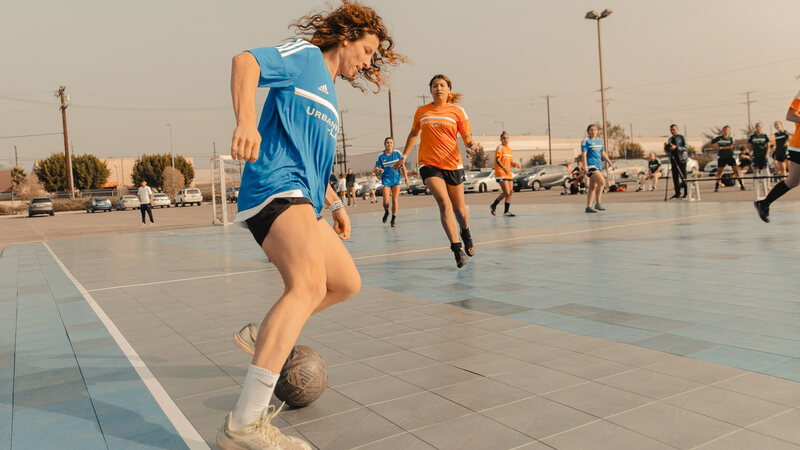 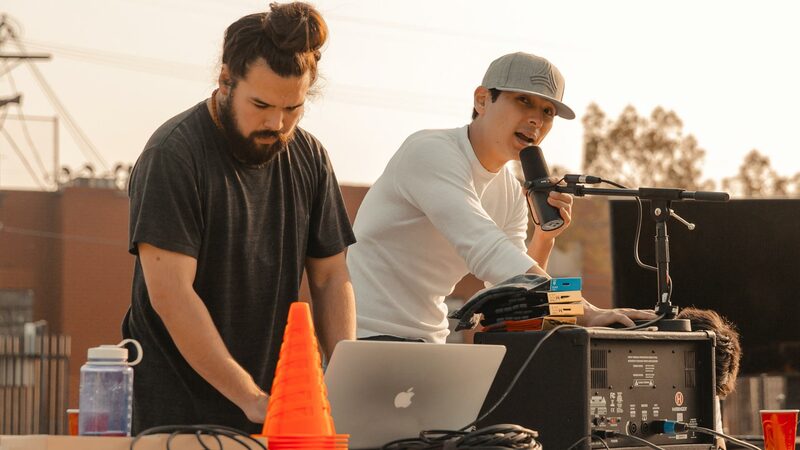 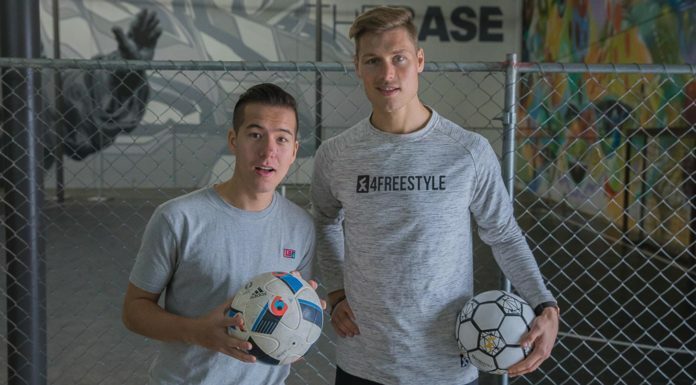 For the event, a futsal pitch was laid out on a parking lot, with Jez Dior collaborator DJ Smiles providing a fresh, hip-hop soundtrack to energize the crowd. 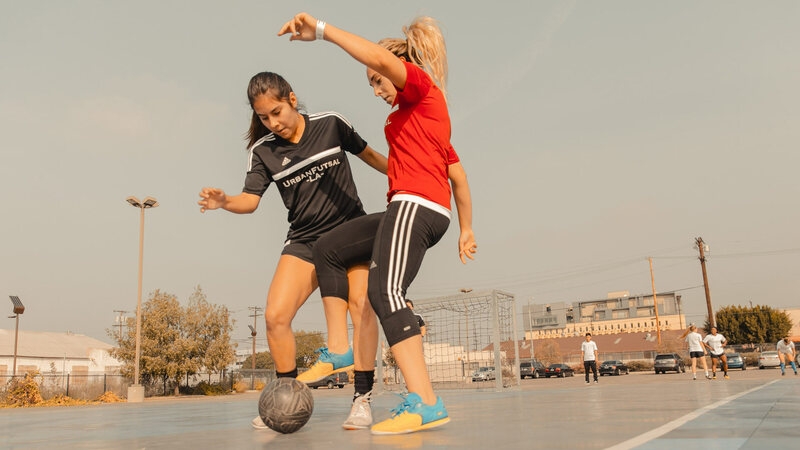 Decked in custom Adidas jerseys inscribed with UrbanFutsal LA, six teams eagerly awaited their turn to hop on the court while the M.C. 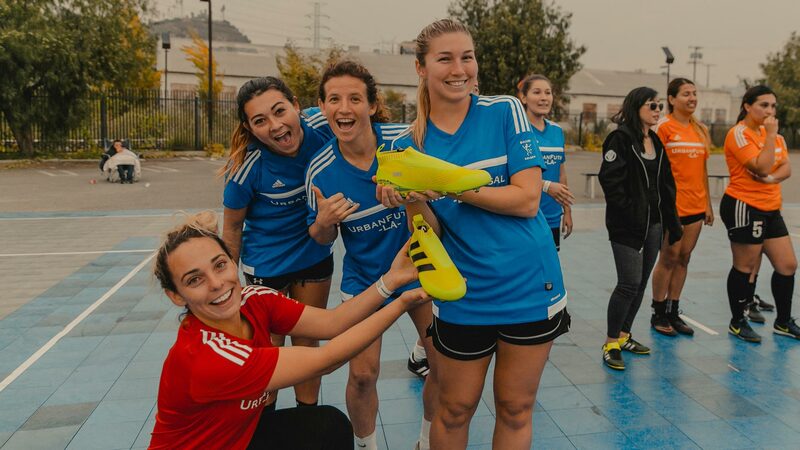 provided onlookers and fans with choice Adidas giveaways throughout the day. 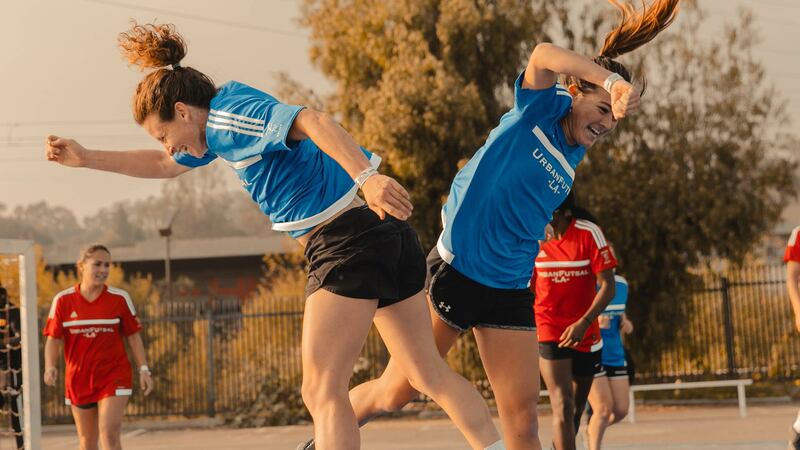 Some of the college talent were surprised and excited about the speed and pace of the game. 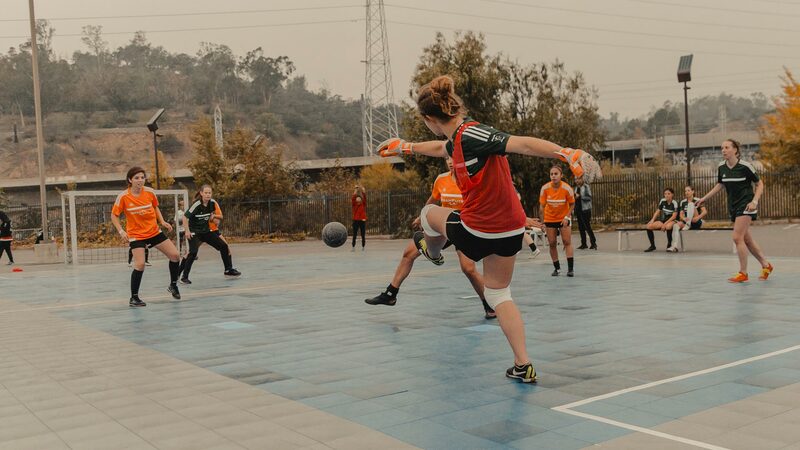 Cassie Sternbach, who plays as a goalkeeper for UCLA, was among them. 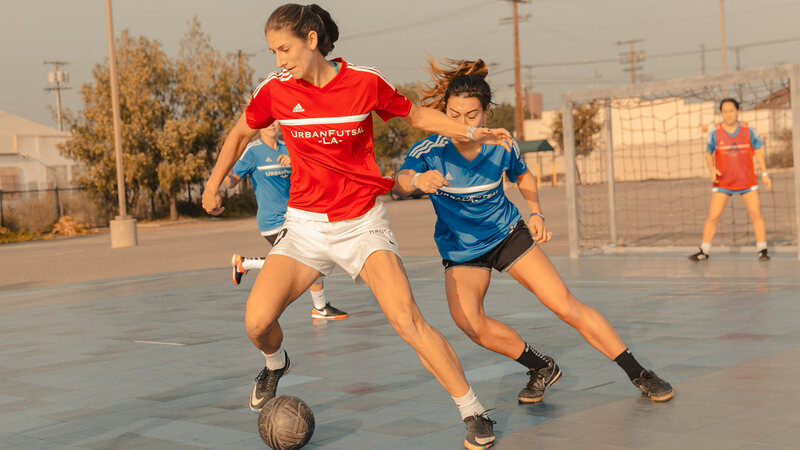 “The ball moves a lot faster on the pitch so you really have to just make yourself look big and get something on the ball whether it’s a foot, a hand, or a leg,” she said. 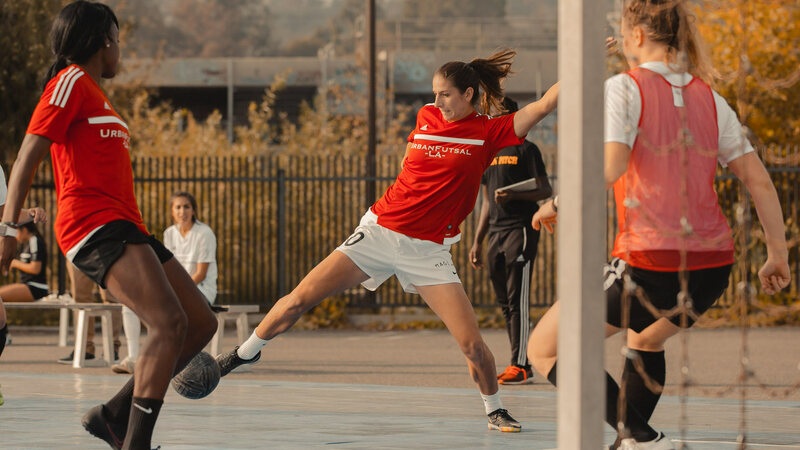 Some of the clear standouts that day included Yael Averbuch, not least for her dominating height, but also her level of play. 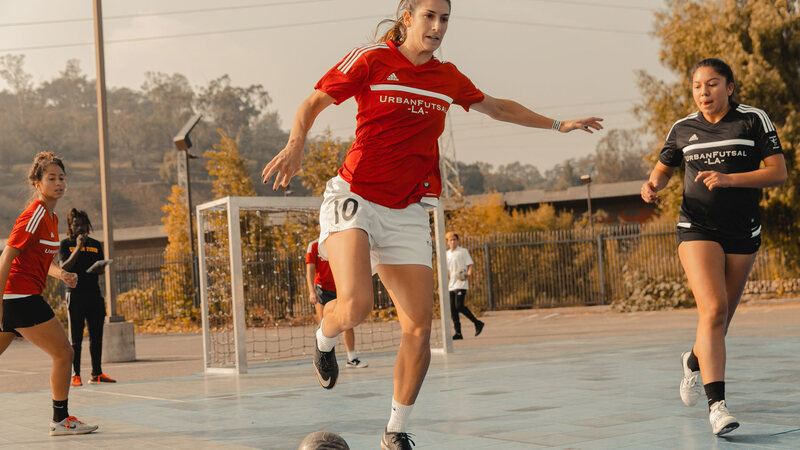 Averbuch currently plays on Kansas City FC and has played on the U.S. women’s national soccer team and professionally around the world. 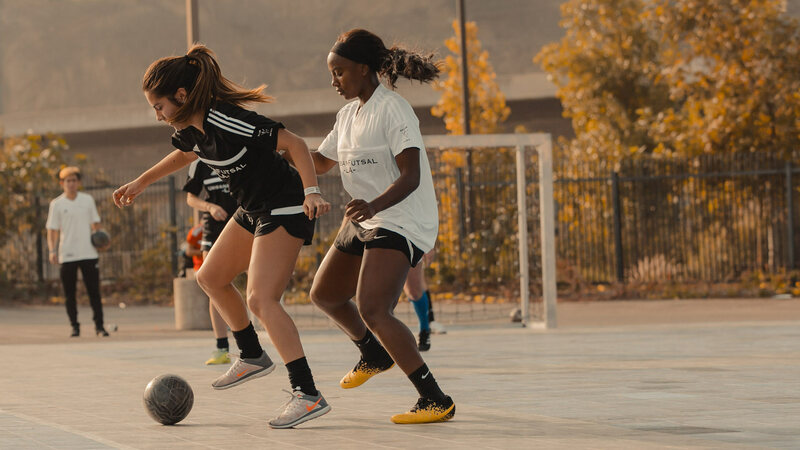 “In small-sided, there is no time off, mentally. 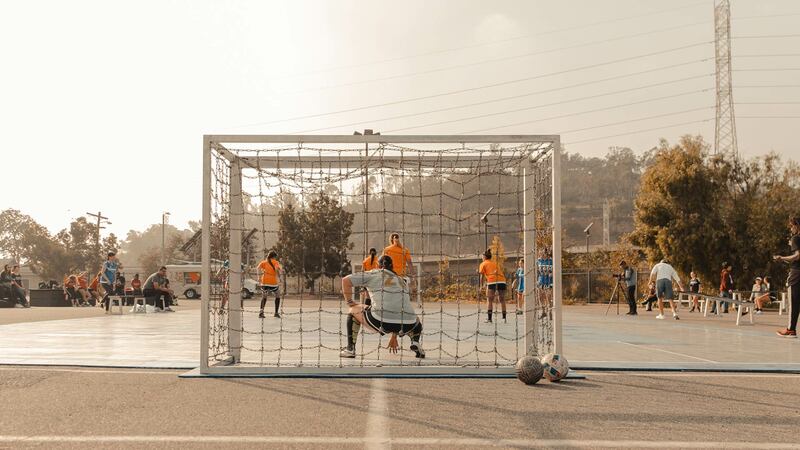 If you lose your mark for a second, that could cost a goal. 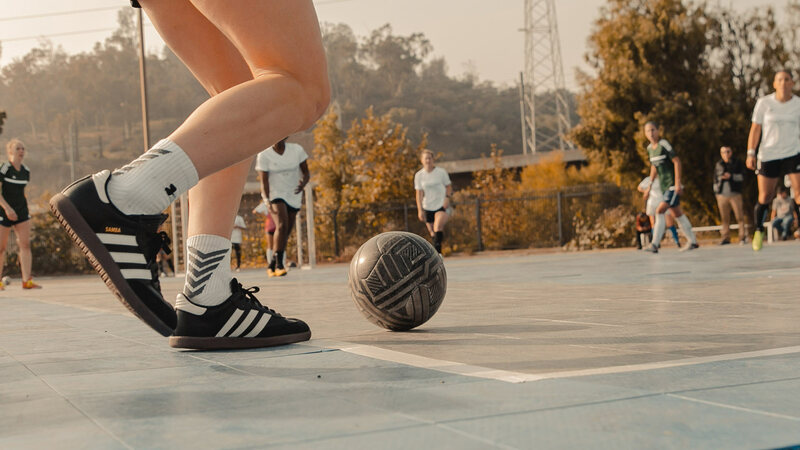 You’re an inch away from getting to the ball, it goes out of bounds. 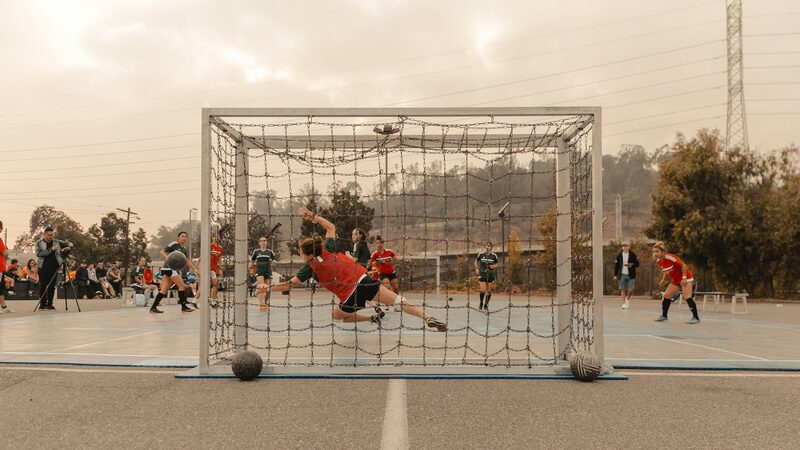 If you don’t shoot the ball perfectly accurately, it goes out. 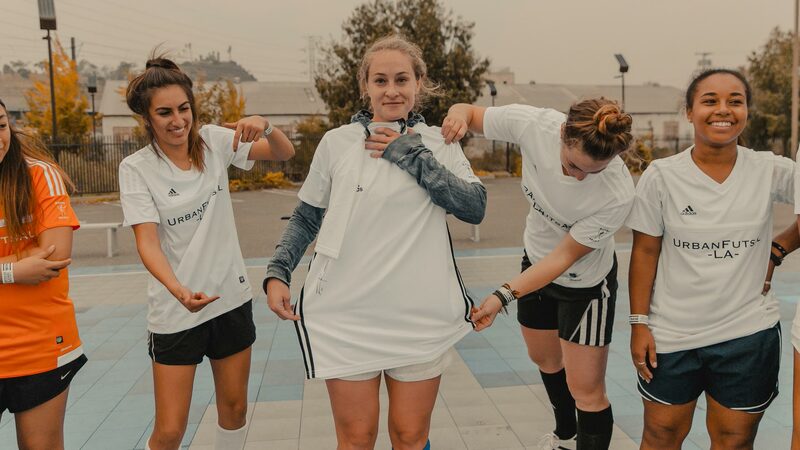 Of course, the big field demands a different type of endurance and even technique on hitting long balls. 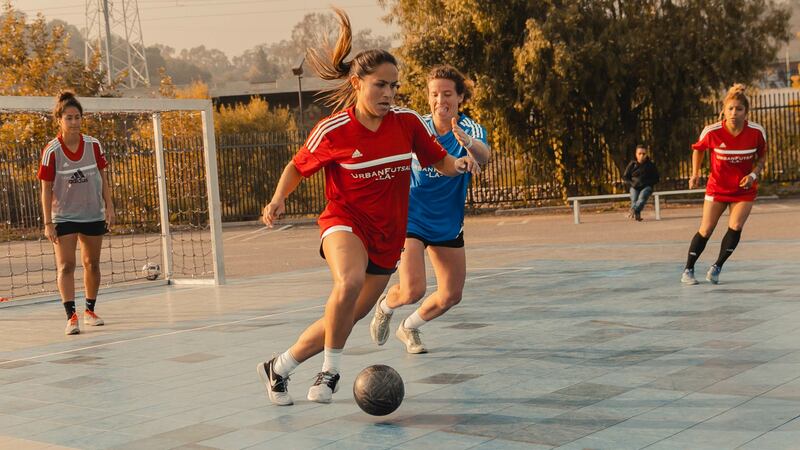 But in terms of pure soccer technique and decision-making, this speeds it all up,” she said. 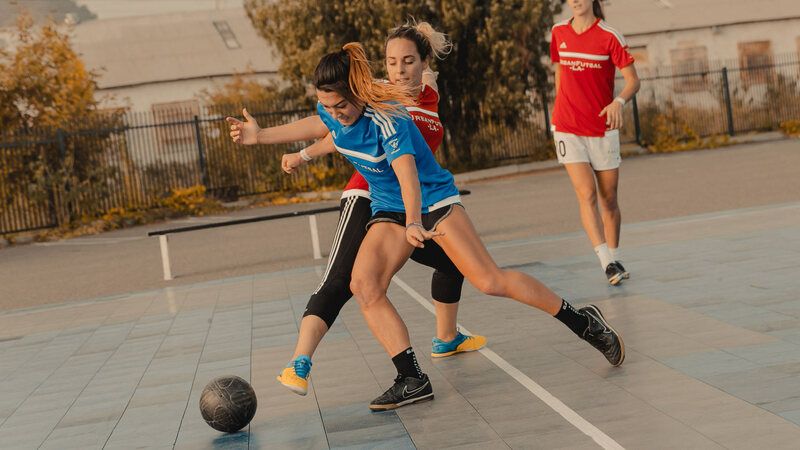 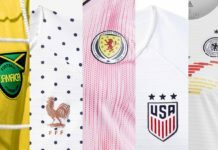 As the tournament continued, teams began to grow accustomed to the tightness of the pitch, and the level of physicality and skill continued to increase in intensity. 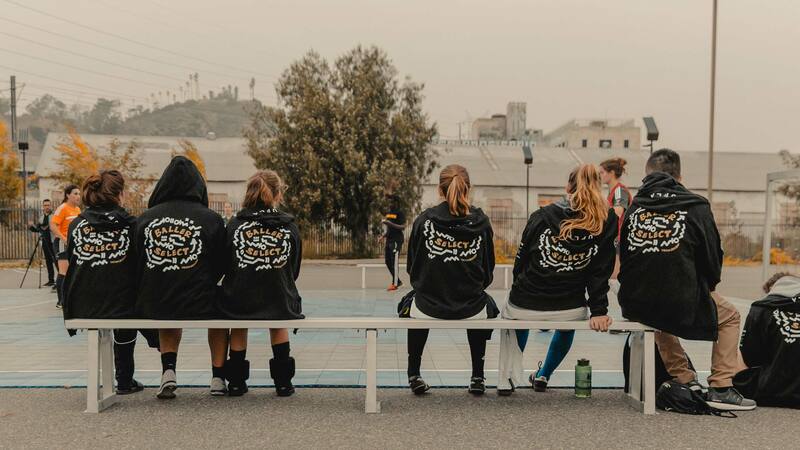 One team that stood out among the rest was Toque, a local futsal team whose club recently won the regional and national titles in futsal. 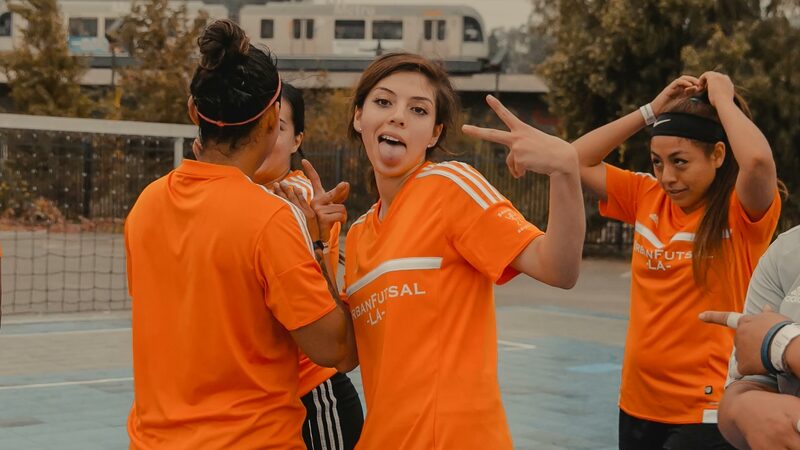 Toque’s Janeth Arroyo, who has previously played for L.A. Salsa, appeared calm and collected even as her crew notched win after win. 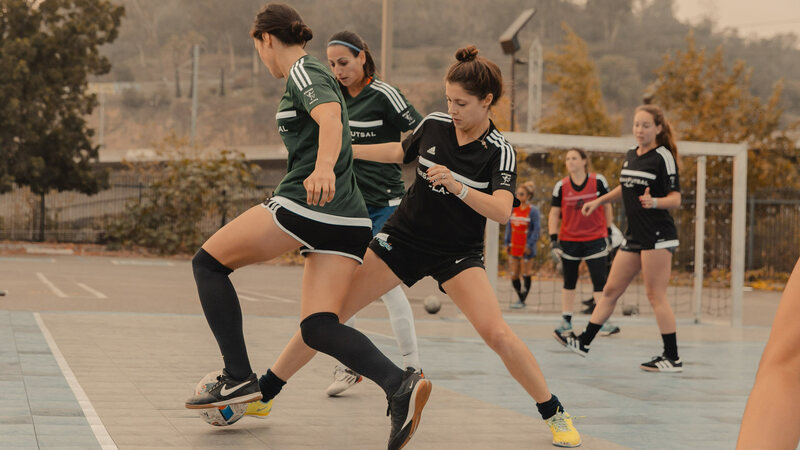 “I really love more fast touch soccer, which is what I got into after WPSL. 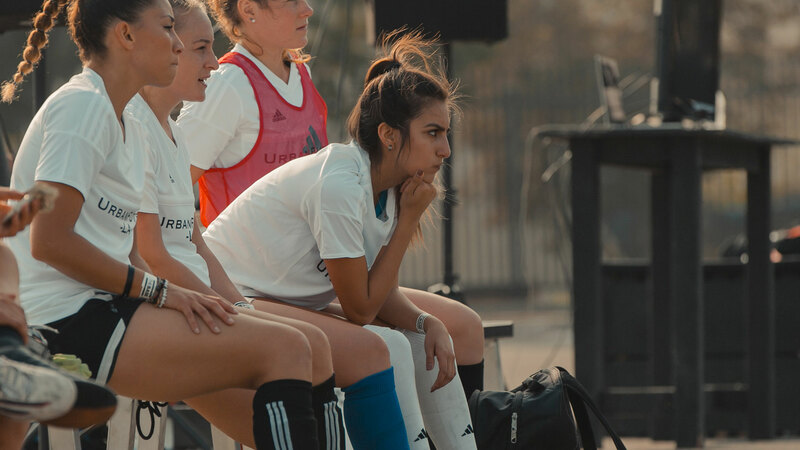 Nationals was definitely one for the books. 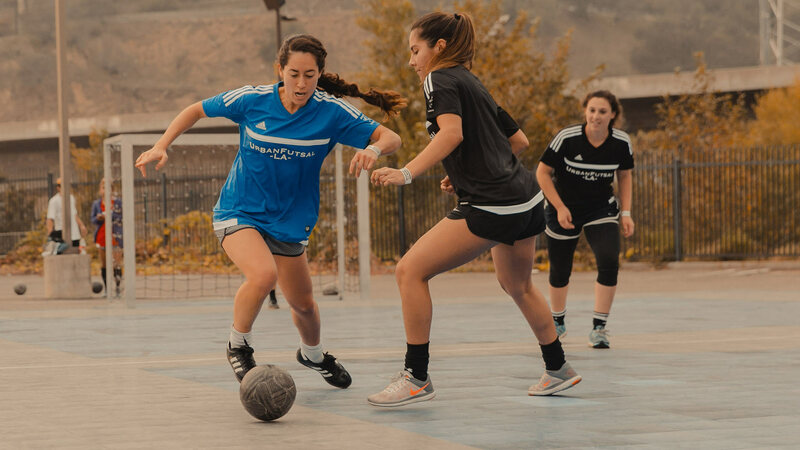 We drove up to San Jose, where futsal is commonly played. 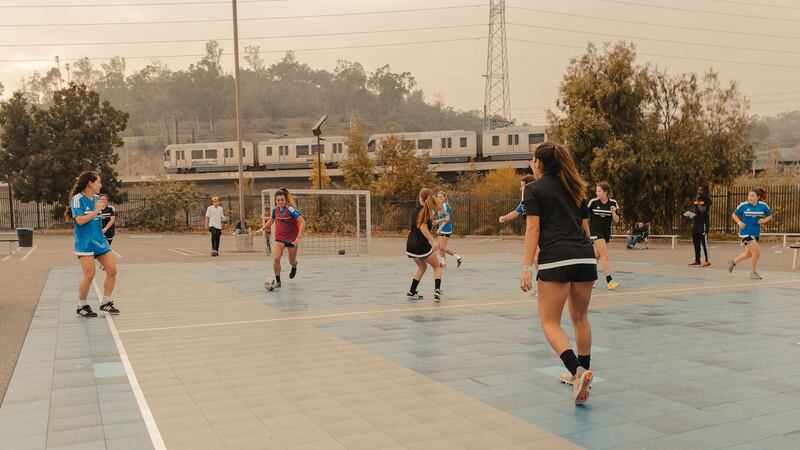 There are many facilities out there and we played the San Jose team in the national finals. 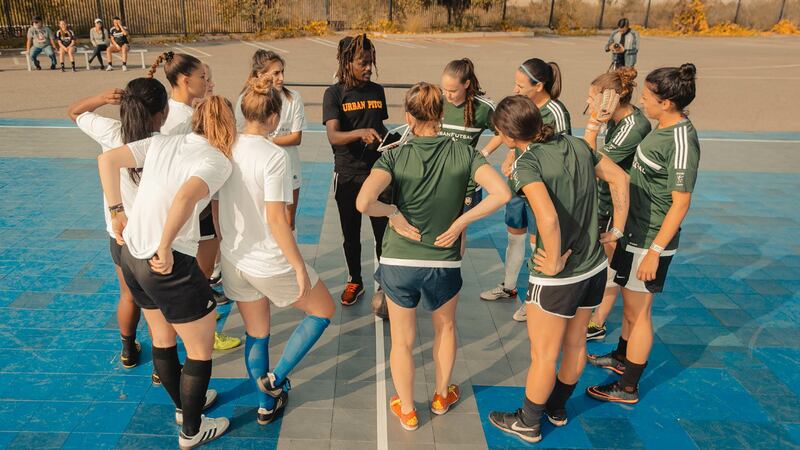 They were out to get us since we had just beaten them in regionals. 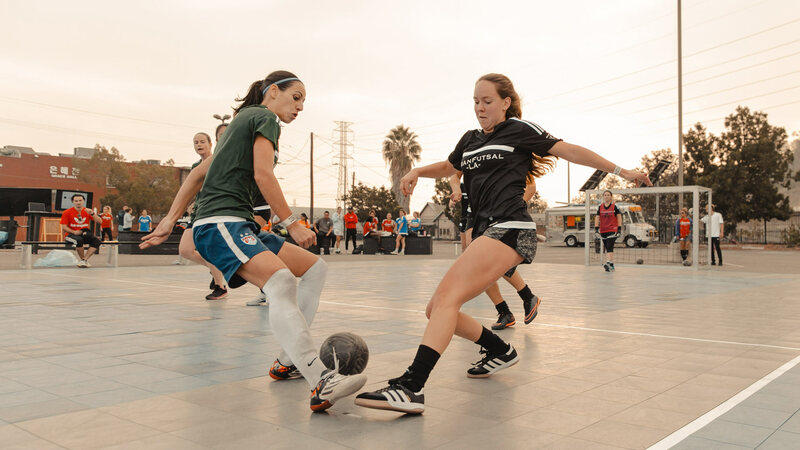 It was intense, but a lot of fun nonetheless,” she told us. 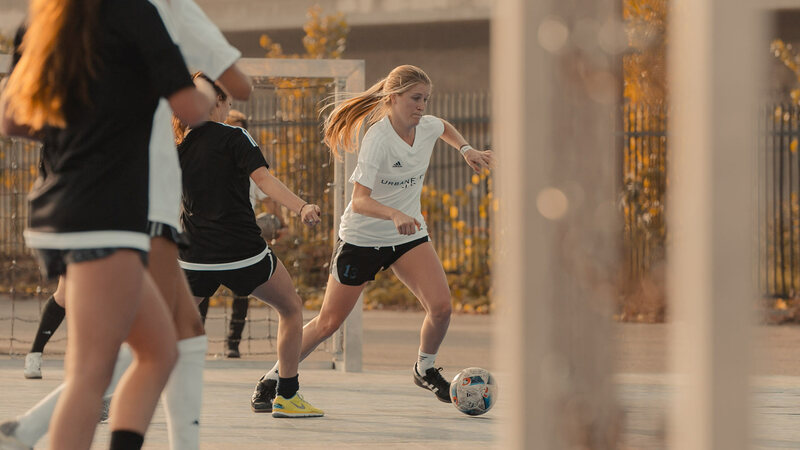 Toque went on to go nearly undefeated in the contest, making it to the finals against LA Villa’s choice squad. 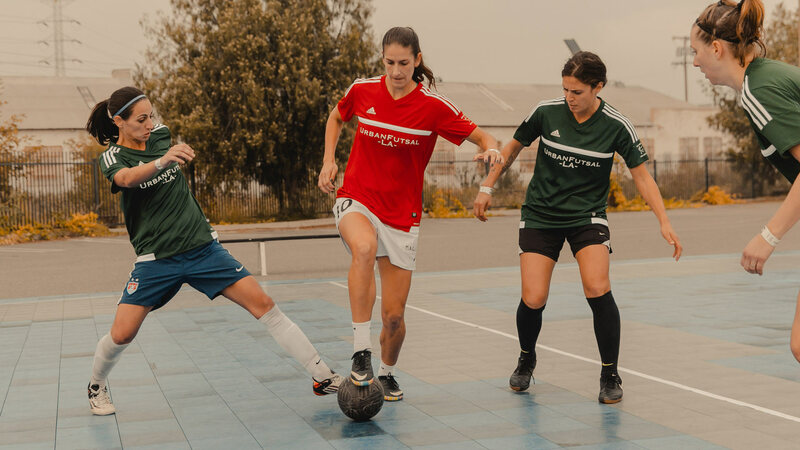 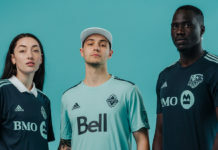 LA Villa’s Melissa Nandez extolled the elements of street ball saying, “I believe that small-sided soccer is actually better for the culture of soccer. 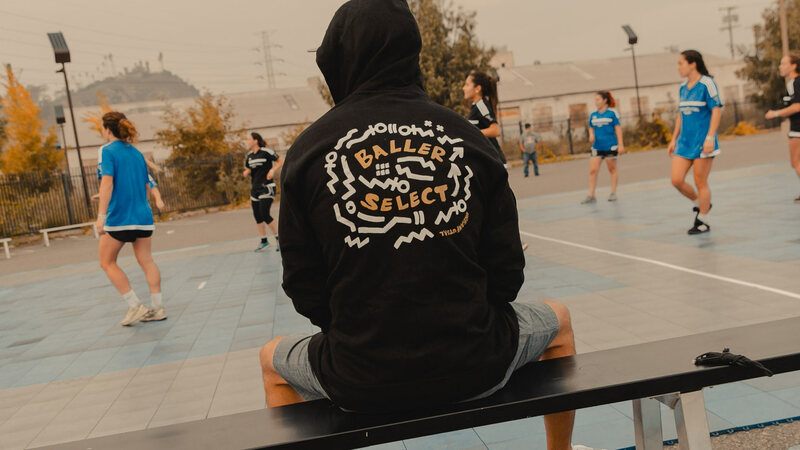 If you grow up playing street soccer you will definitely be a more technical player … Baller Select has been a really cool experience for me. 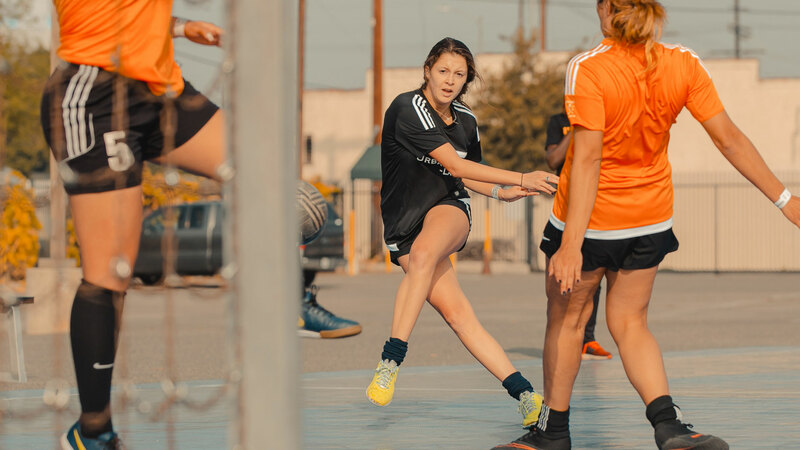 I’ve grown up playing with most of these girls, so it’s been really fun playing with them again.” Toque went on to beat LA Villa 4-0 in a well-fought final. 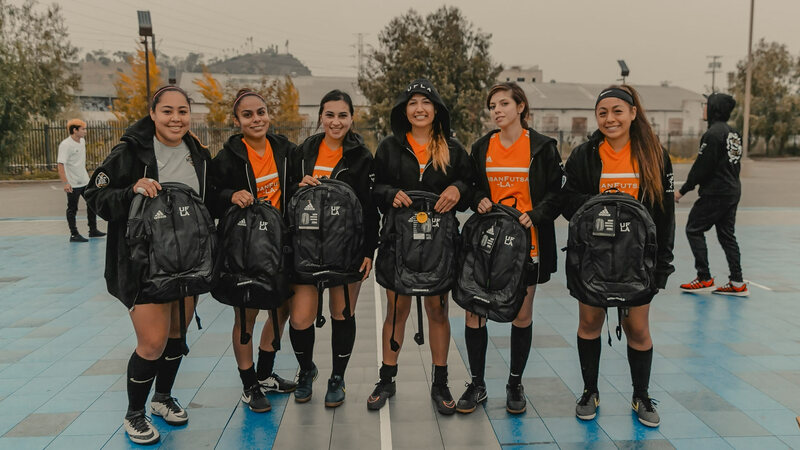 Adidas helped put the cherry on top gifting members of the winning team, Toque, a pair of Adidas boots and Adidas backpacks, while all participants received the limited edition Baller Select hoodie. 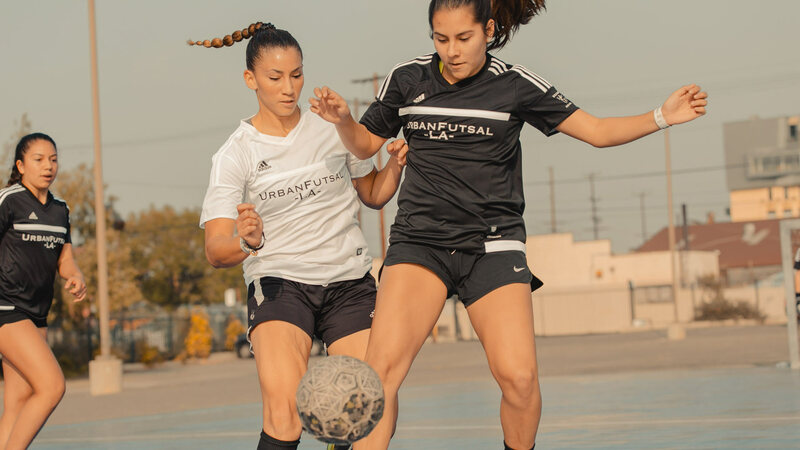 Photography by Imad Bolotok for Urban Pitch. 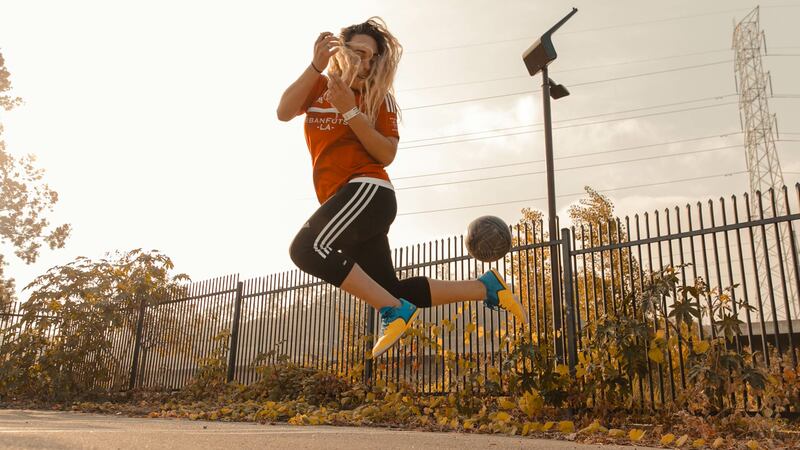 Top 10 Tekkers to Kick Off March!